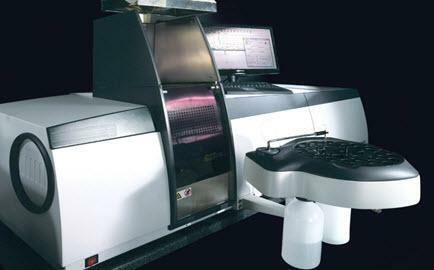 Based on the same principles as Flame Atomic Absorption Spectrometry (AAS), though more sensitive so it can be used for trace metal analysis in the ppb range. For some metals which can cause poisoning in relatively small quantities, it is vital to test in the ppb range for their presence in food and water. New and used AA Graphite Furnaces for sale at LabX. Find the ad below and contact sellers directly for a price quote, and to purchase.